Need a good pair of work boots? Footwear you can wear when you're out hunting? Or perhaps a military look is more to your liking. Whatever you crave, Danner Boots has your style. 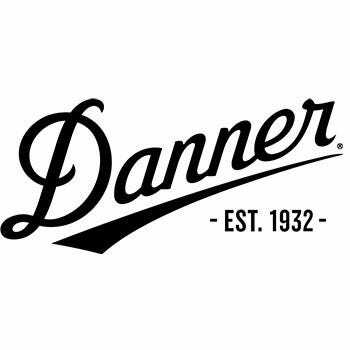 Choose Danner work boots that offer plain and protective toe designs, Danner Military Boots in tactical or duty styles, and Danner Hunting Boots made for big game or bird hunting. All three of these styles come in insulated and uninsulated versions. Need something for hiking? Try Danner Boots made for cross-hiking, all-terrain or everyday use. For the women in your life, Danner Women's Boots offer style she'll love too.